Win Winters is not someone you would automatically describe as ordinary. He’s a loner, by choice, horrendously tormented by the unending thoughts that consume his all too ‘disturbing’ mind. The story follows Win as he tells us, opting a majority of chapters from the perspective of ‘matter’ (present day) and anti-matter (early days of his childhood, leading up to the current happenings). 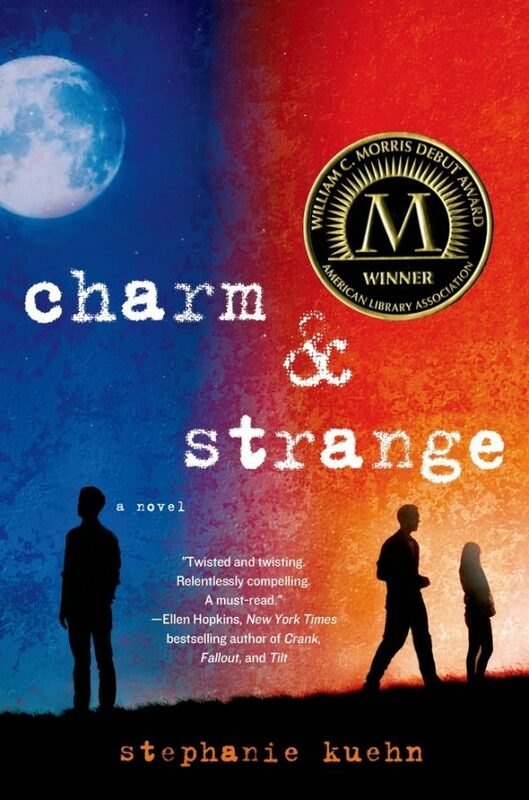 I typically don’t have an issue with alternating chapters, and Charm & Strange was no different. Though the entire story is told through the voice of Win, I never found him to be annoying, repetitive, or unbelievable. In fact, he was scarily very authentic, mostly in the way he mentally and psychologically functioned. This is the type of young adult novel that, you can’t really accurately do it justice when you’re describing it to friends or others who ask you what it;s about. To do so would not only give away prime aspects of the plot, though would ruin the reader’s true experience of traveling with Win through, essentially, his own version of hell. 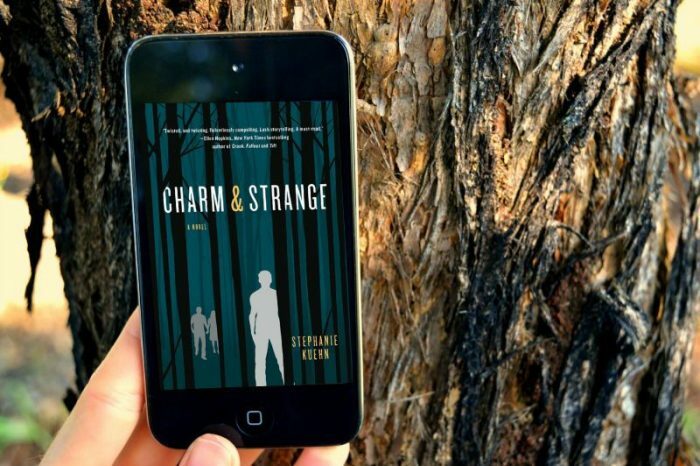 Dark and mentally stimulating, Charm & Strange is a must read for the reader who loves all things out of the ordinary and unexpected. Author Stephanie Kuehn truly knows how to truly captivate the reader page by page. There was never a boring chapter, never a dull moment with this slightly depressing, though completely raw and intriguing thriller.